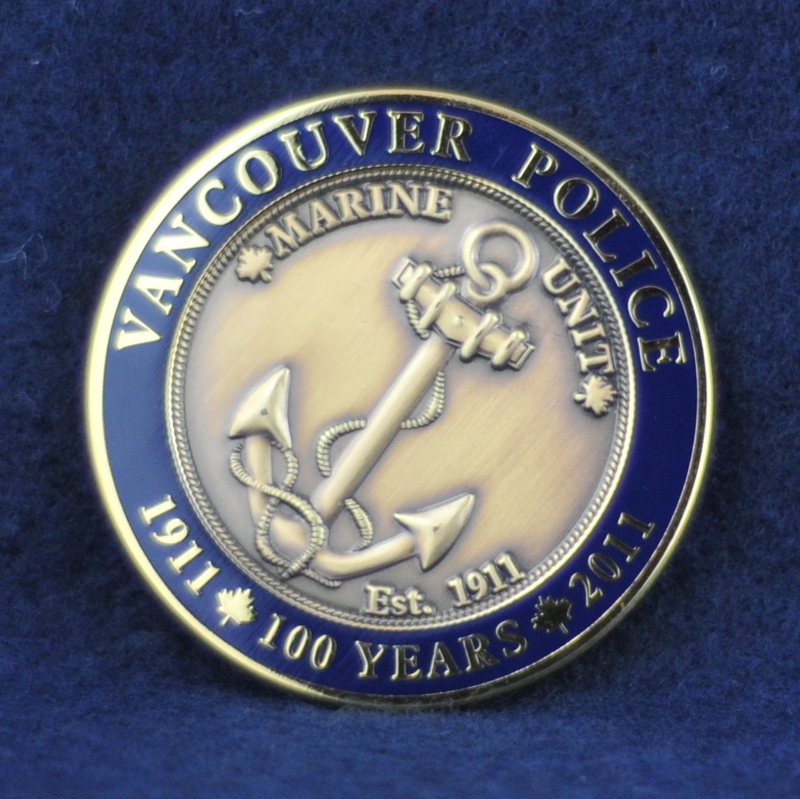 Our good friends in the Vancouver Police Marine Unit have a page on their website giving a brief overview of what they do, where they patrol and where the 5 knot restricted speed limit zones are in the lower mainland, amongst other things. The Marine Unit has been in existence for over 100 years now. 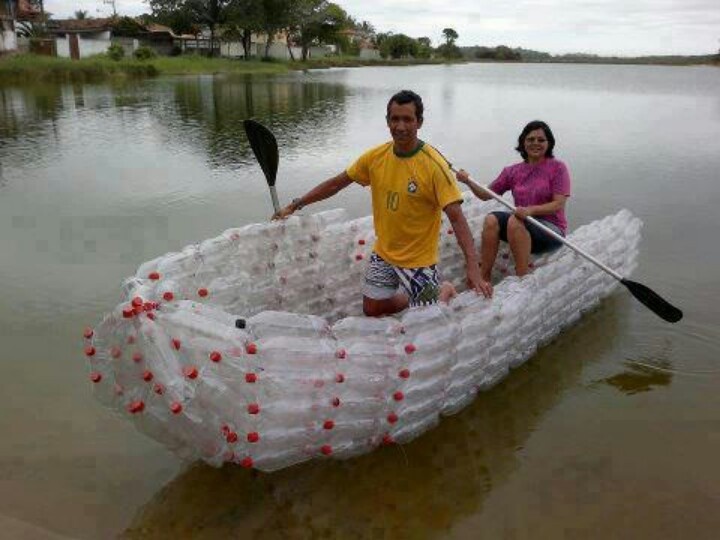 that’s impressive to say the least. I have seen the R.G. McBeath VC up close and personal and she is a beautiful boat. I know what you’re thinking and no… they did not stop me for having such an amazing boat. They stopped at the marina I used to work at some time ago and I got to know them a little better. It’s a pretty cool job they have, no doubt, but not without it’s challenges. If you are relatively new to boating I would suggest paying a visit to their site as it has relevant, local information. They also give Canadian Power & Sail Squadron a nod which is much appreciated!